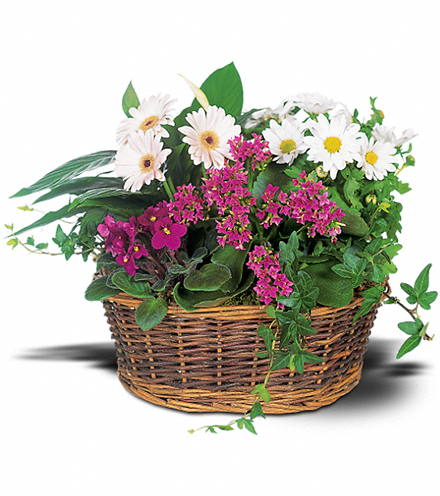 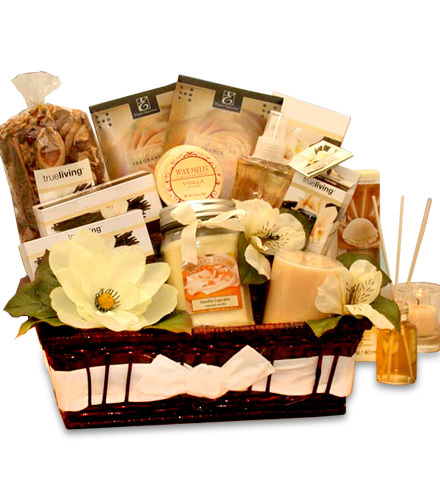 From exquisite floral arrangements and blooming plants to gourmet baskets and sweets for any occasion, Blooms Today has what you need to show how much you care. 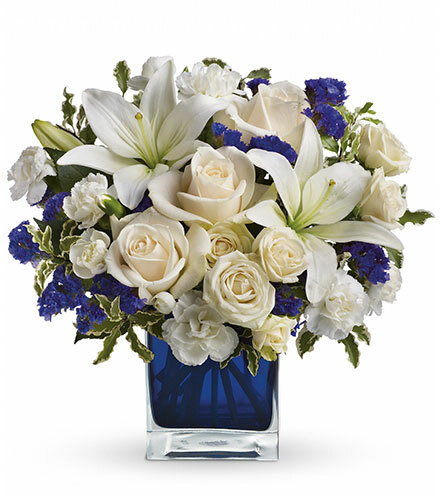 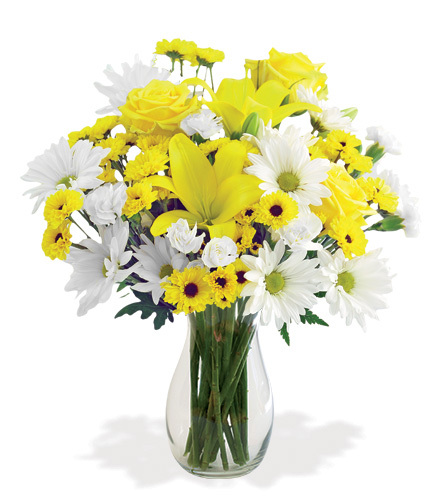 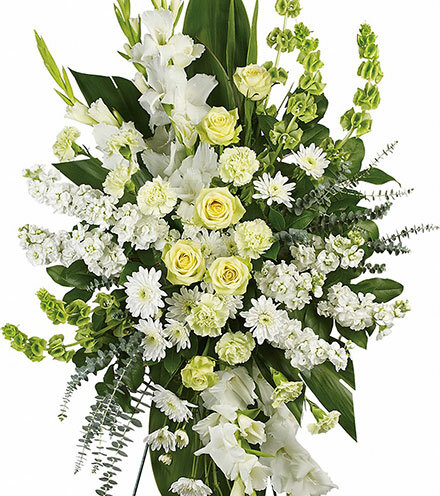 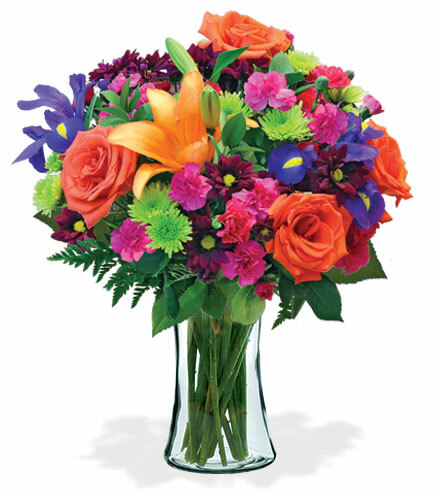 We specialize in delivering your personalized message with flowers throughout the year, including Birthday, Anniversary, Sympathy, Get Well, Just Because, New Baby, Thinking of You, Congratulations, Thank You and more. 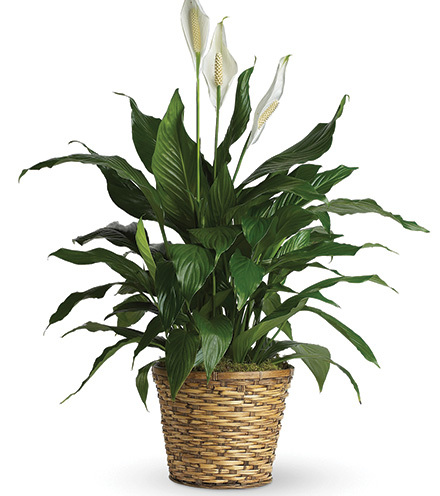 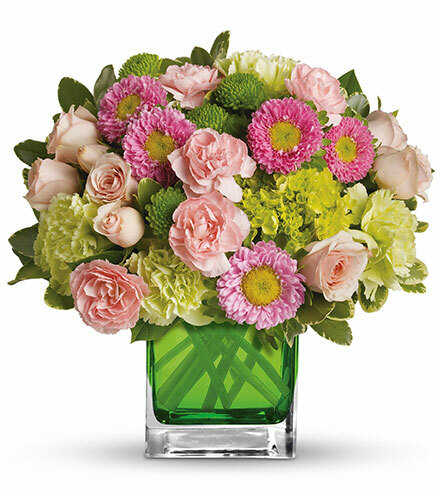 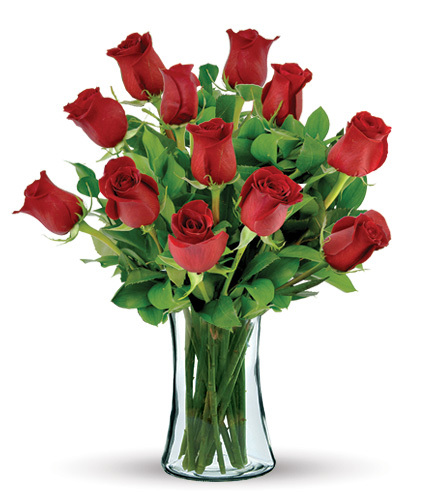 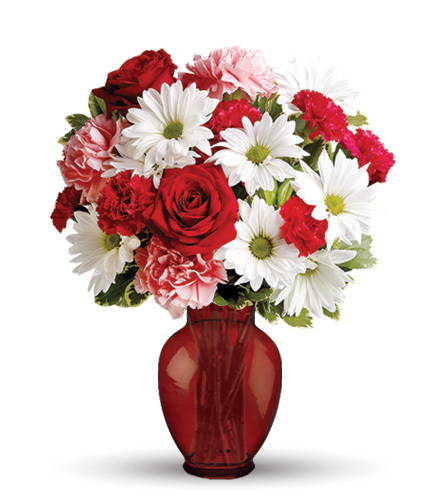 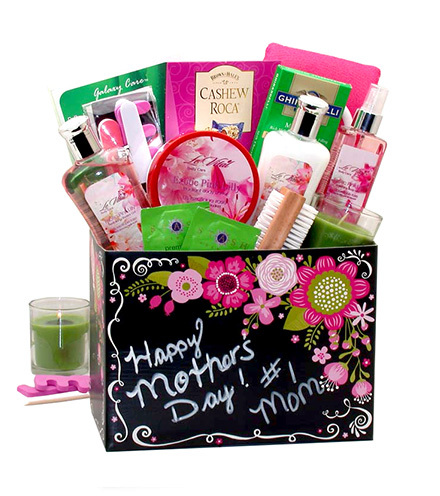 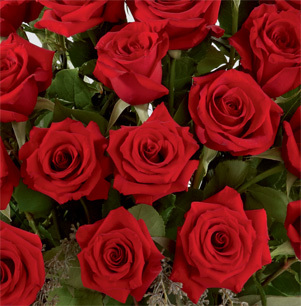 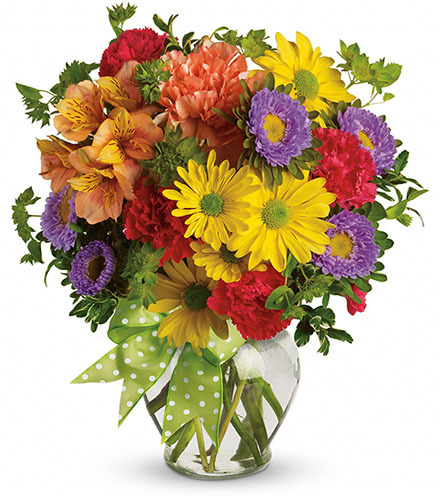 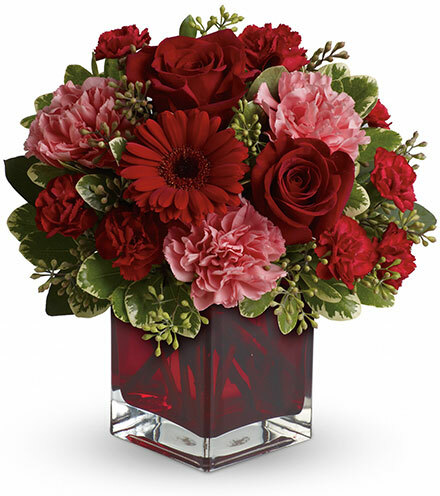 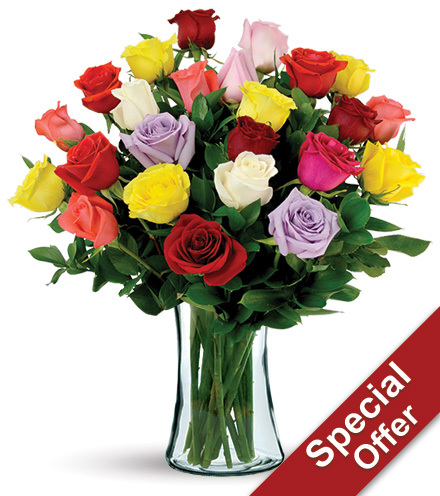 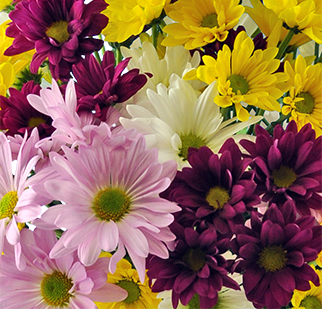 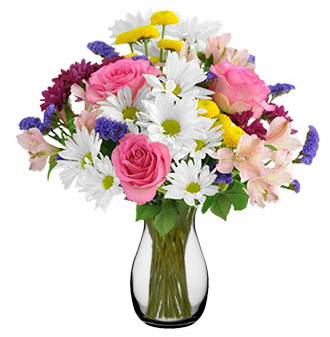 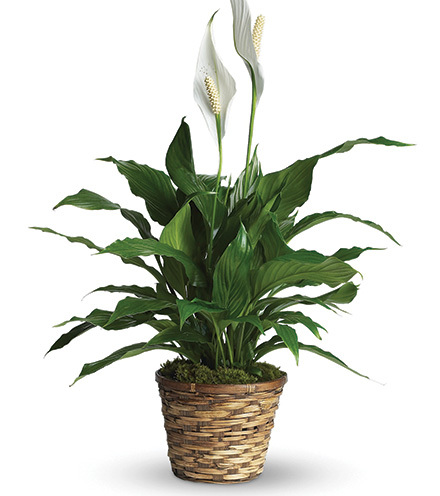 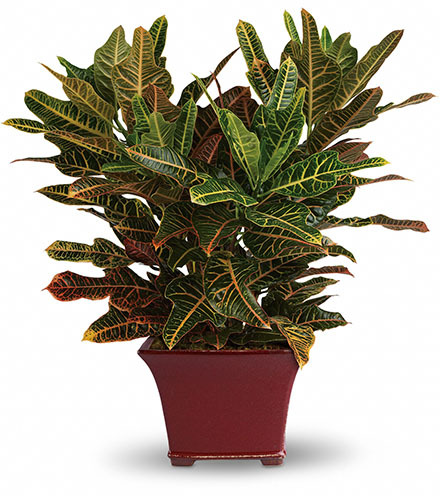 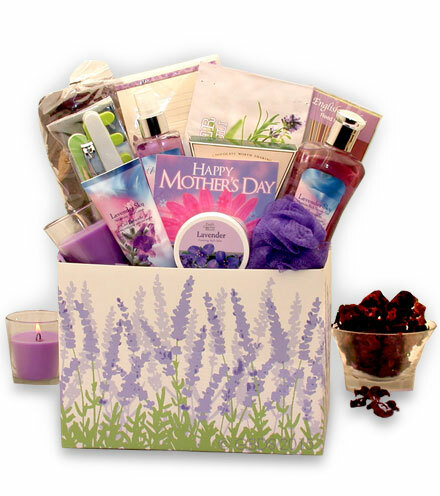 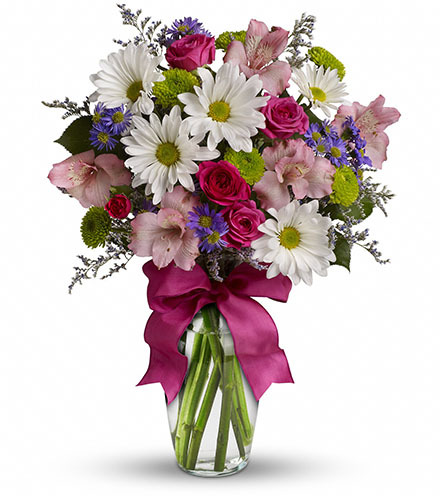 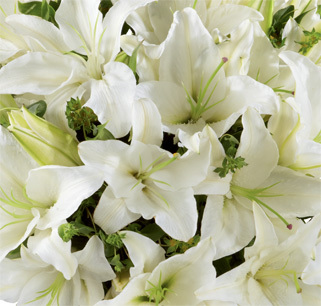 Blooms Today also delivers festive bouquets, arrangements and centerpieces for all floral holidays, including Thanksgiving, Christmas, Valentine’s Day, Easter, Administrative Professionals Day, Mother’s Day, Father’s Day and other national celebrations.